Hacker Pschorr is truly dedicated to the art of brewing. Since 1417, we have focused our brewery around quality ingredients, artful crafting, and fresh flavors. 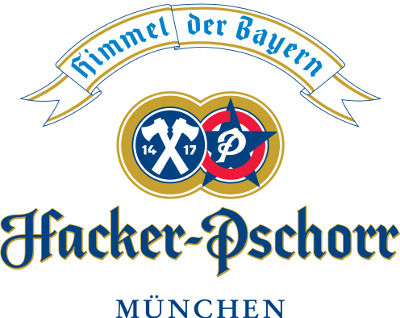 Hacker Pschorr beers have always been brewed in accordance with the Reinheitsgebot Purity Law of 1516, which mandates that beer brewed in Bavaria consist of only malted barley, water and hops.